【bet365】Patriots vs. Falcons: The Betting Lines for Super Bowl LI in Houston are Out! In the run-up to Super Bowl LI in Houston it is hard to imagine two teams more divergent in public profile than the New England Patriots and the Atlanta Falcons. On the one hand, the Patriots will be appearing in a record ninth Super Bowl as a franchise, and the seventh since coach Bill Belichick and Tom Brady first hooked up for one of these affairs back in 2002. Since then the Patriots have enjoyed 16 consecutive winning seasons – even only the most cursory football fan probably knows more than anyone wants to know about New England. The Atlanta Falcons? They have been off the football radar for so long bettors practically have to Google the team name. Before the 2016 season kicked off there were more punters holding tickets on the Cleveland Browns to win this Super Bowl than the Atlanta Falcons. While the Browns finished the year 1-15, here are the Falcons suiting up for the final game. 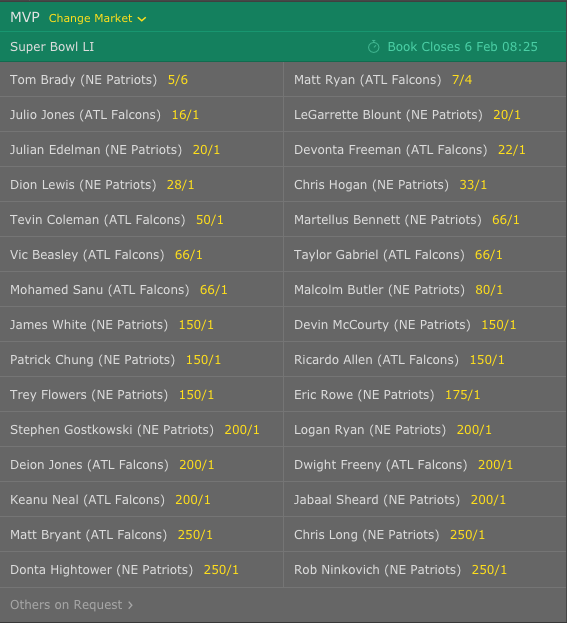 In fact, so few gamblers bet on the long shot Falcons in the pre-season and so many bet on the favored Patriots that sportsbooks will be pulling for the Falcons in this Super Bowl so they can pay off those long shot bets. So what do you need to know about these unexpected gatecrashers in the Super Bowl? 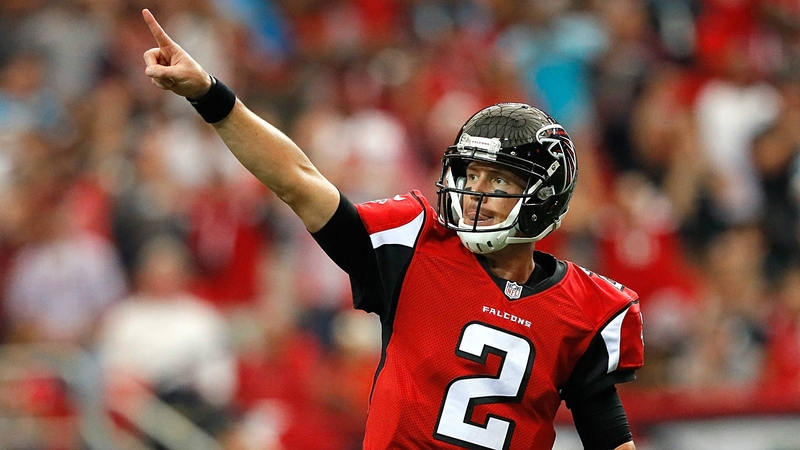 Start with quarterback Matt Ryan, the likely MVP of the regular season. He has been the Falcons signal caller since opening day of his rookie season out of Boston College in 2008. He has started 142 of the 144 games in his nine-year career – only Peyton Manning ever spent more time with one franchise before leading them to the Super Bowl than Ryan. His passer rating this year was 117.1, almost 20 points higher than his previous best. He threw for more yards (4.944), more touchdowns (38) and fewer interceptions (7) than ever before. Ryan led not only an explosive Falcons offense but an historically great NFL offense in many metrics while leading the league in scoring. Ryan’s 9.3 yards per attempt gained were the most by a quarterback this century. 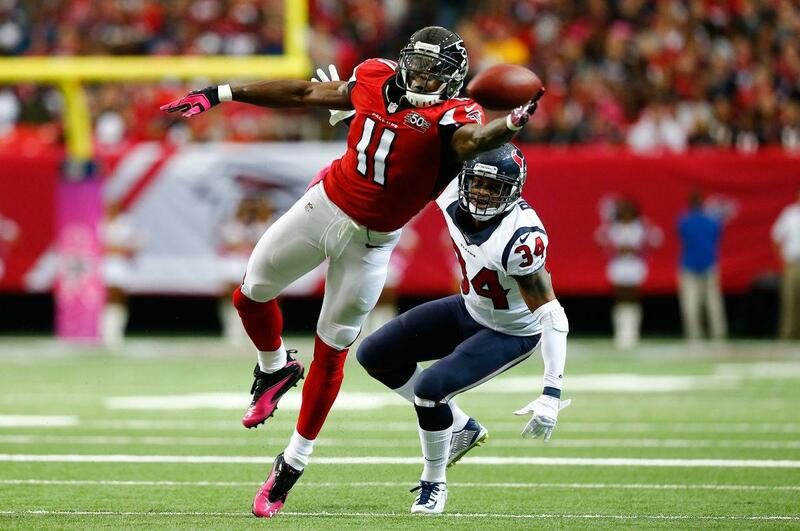 Wide receiver Julio Jones is one of a handful of the best wideouts in football. Yet the Falcons have such an array of offensive weapons that in the red zone Ryan has targeted five players more often than Jones when looking for a touchdown. The Falcons have scored a touchdown on the first possession of the game for eight straight weeks. The knock on Ryan has always been that he has never won anything in college or the pros. Well, consider that since Week 16, which includes two playoff games, on 3rd down – when clutch throws are required – he has gone 29 for 32 for 323 yards and a passer rating of 140.0. Ryan is listed as a 7/4 choice to be the Super Bowl MVP. On the other side of the ball is Tom Brady, candidate for greatest of all time. Despite turning 39 years of age before the season started Brady turned in one of his best years ever. His quarterback rating of 112.2 was the second highest of his storied career. He tossed 28 touchdowns against only two interceptions. And he has done it with considerably fewer weapons than Ryan, especially since all-world tight end Rob Gronkowski went down with an injury in mid-season. Brady is a prohibitive 5/6 choice to take home MVP honors from Houston. Many of the players lining up around Brady have come straight from the NFL scrapheap. There is Dion Lewis, a fifth year running back who was cut by the Cleveland Browns in 2014 and the Indianapolis Colts in 2015, hardly football powerhouses. Lewis scored three touchdowns in the Patriots’ first playoff game against the Houston Texans this year. 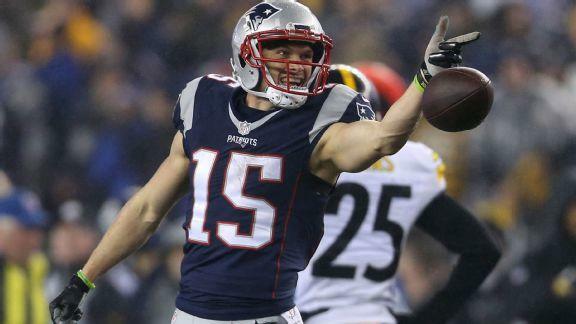 Or Chris Hogan. He was a lacrosse player in college who played one year of football at Division III Monmouth College, catching 12 passes for 147 yards. 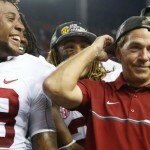 He is also a fifth-year player, having been cut by the San Francisco 49ers, New York Giants, and Miami Dolphins. In this year’s playoffs against the Pittsburgh Steelers Hogan caught 9 passes for 180 yards. So, both teams will score. The over/under is the highest in history at 58.5. In the Total Points bands offered by British online bookmaker bet365, the favorite is 71+ at 5/2. 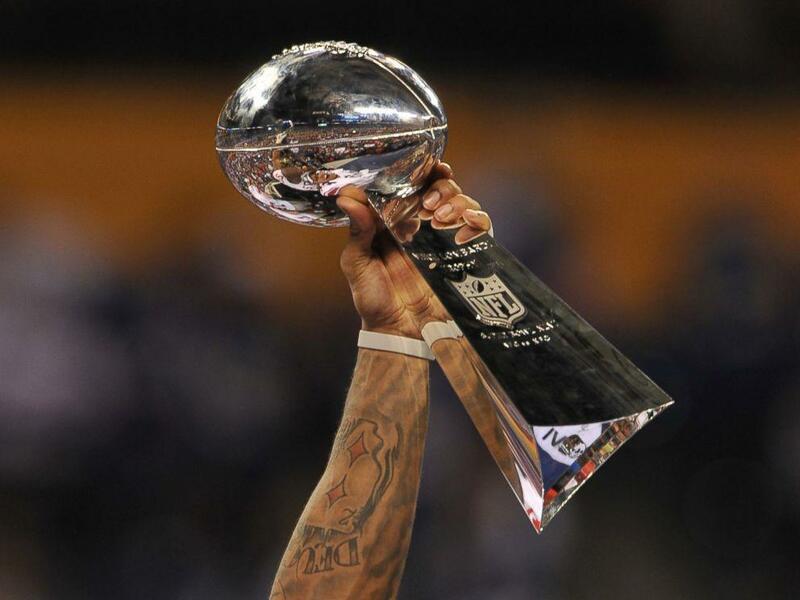 Only one of the previous 50 Super Bowls resulted in that many points – and it is the favorite. There will be defenses on the field, and in New England’s case, the league’s best defense against scoring. 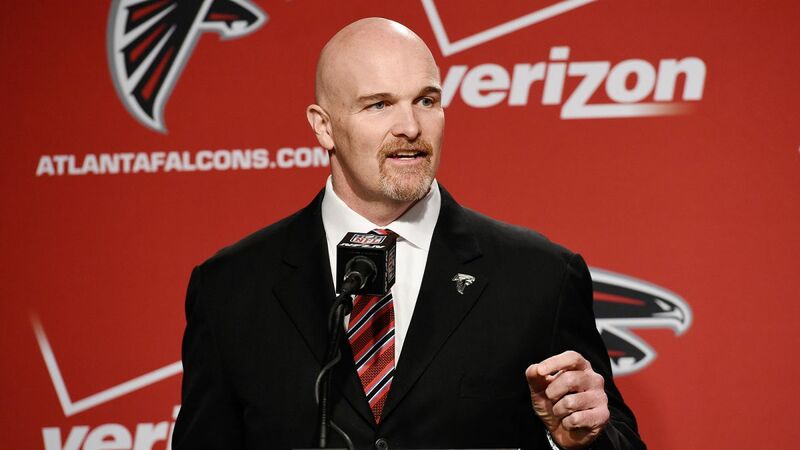 Atlanta’s defense is young and overall a middle-of-the-pack NFL unit. But the Falcons have shown an ability to create turnovers during the second half of the season. 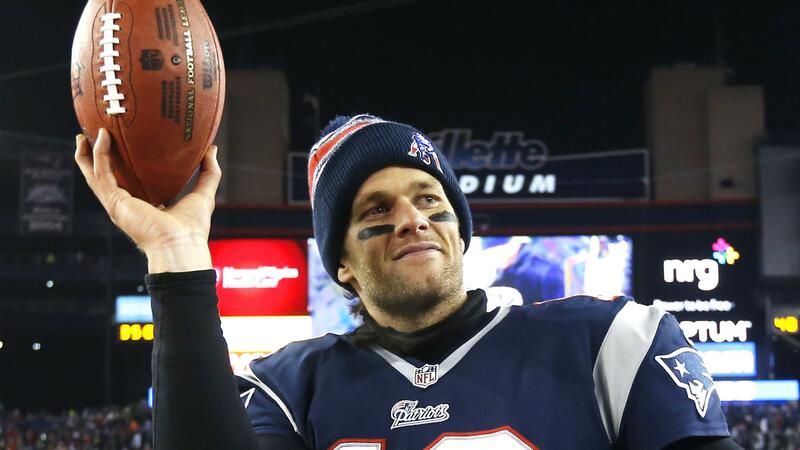 Against Tom Brady, with a record 33 playoff appearances (winning 24 of those), however, that may not come into play. Brady has a 4-2 record in Super Bowls, winning the MVP three times. Even in his losses he has never had a quarterback rating worse than 86.2. So what’s to choose between these two teams? New England was installed as a three-point favorite as soon as the NFC and AFC Championships concluded and the line has not budged. Some things to consider: backers of Atlanta will be better off playing the money line, currently 13/10, rather than 10/11 required on the point spread. 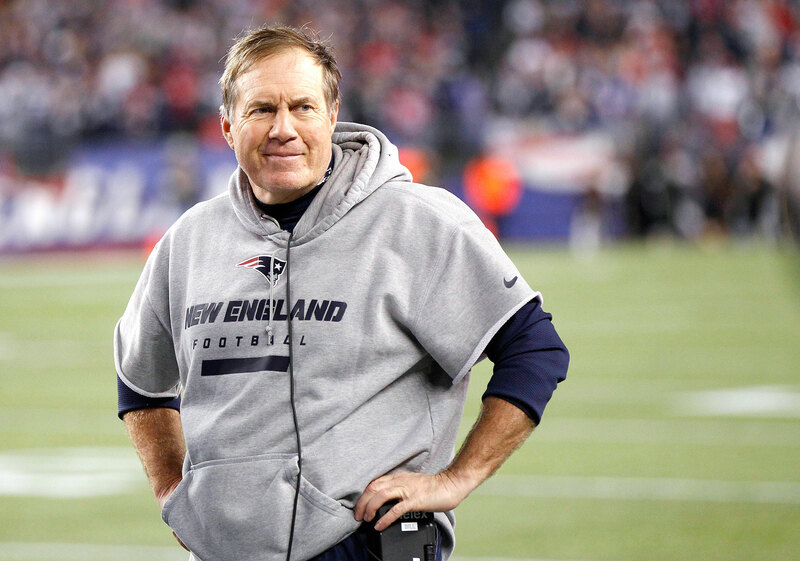 If anyone is looking to make a case against the more experienced Patriots consider the margins of victories in the Super Bowls of the Belichick era: 3, 3, 3, 3, 4 and 4. 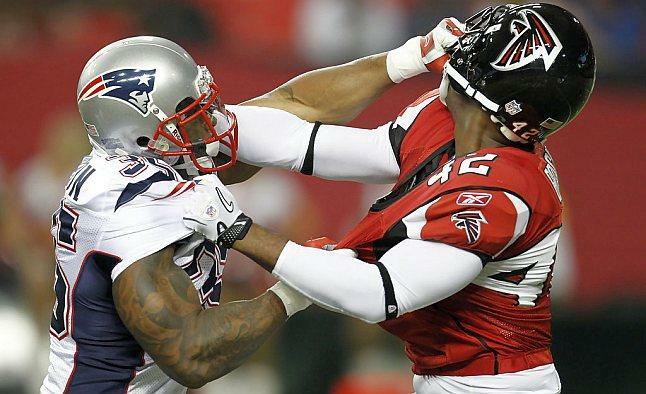 Atlanta and its offense would seem to have a puncher’s chance in a tight game. 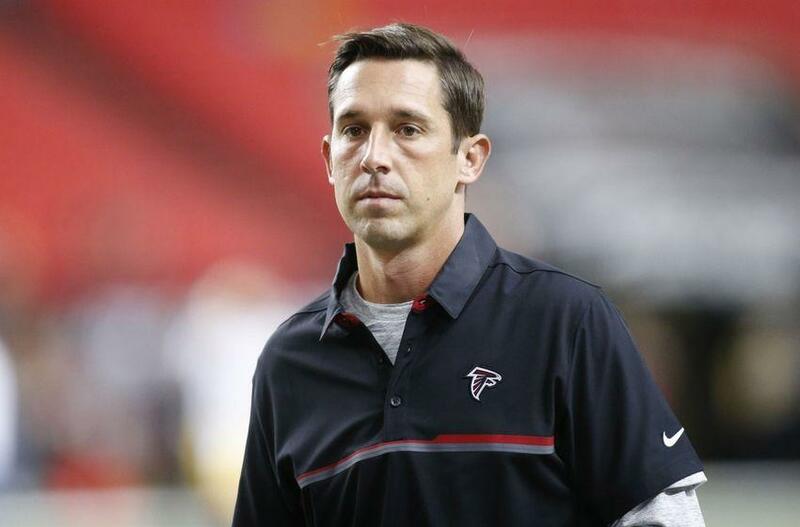 And Atlanta offensive coordinator Kyle Shanahan does have a track record, albeit brief, going up against a Patriots defense. With the underwhelming Matt Schaub and Rex Grossman as his quarterbacks, Shanahan’s offense put up 34 points with Houston and 27 points with Washington, respectively. And through no fault of their own the Patriots stellar defensive numbers in 2016 can be attributed to a schedule overstuffed with back-ups, rookies and journeymen at quarterback for the opposition. Among their victims this year were Charlie Whitehurst, Landry Jones, Jared Goff, Ryan Fitzpatrick, Matt Moore, Trevor Simien, and Brock Osweiler. There wasn’t a top ten quarterback under center against the Patriots until Ben Roethlisberger in the championship game. Of course, the Patriots destroyed the Steelers in that game. After the season opener the Patriots have been favored in each of the next 17 games and gone 14-3 against the spread in that time. Bet against that track record at your own peril. Can Brady cap off an illustrious career with another victory in the “Big Game”? Or will Matt Ryan & Co. prove to be spoilers? Bookie bet365 shares the odds on everything imaginable! This entry was posted in American Football and tagged American Football, Atlanta Falcons, bet365, Bill Belichick, Bookmaker, Chris Hogan, Dan Quinn, Julio Jones, Kyle Shanahan, Matt Ryan, New England Patriots, NFL, Super Bowl, Tom Brady on January 31, 2017 by Tamiyoshi Kiyosaki. 【bet365】UEFA Champions League 2016-17: Who’s Headed for Cardiff?